Create riddles and share crossword puzzles with your friends through Facebook! Be in touch with the world while playing the game. 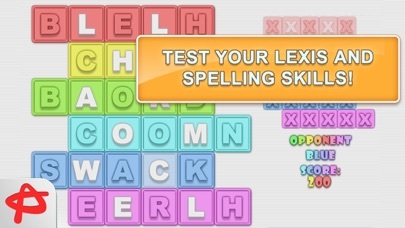 Learn foreign languages with a free word-forming game Words and Riddles: Crossword Puzzle Free! 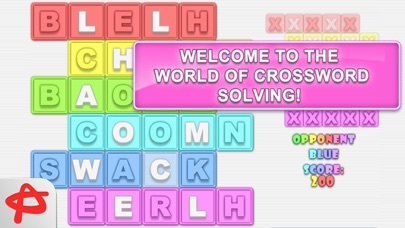 Train your brain with this incredibly fascinating puzzle which perfectly combines classic crossword basis with simple swap-and-match gameplay. 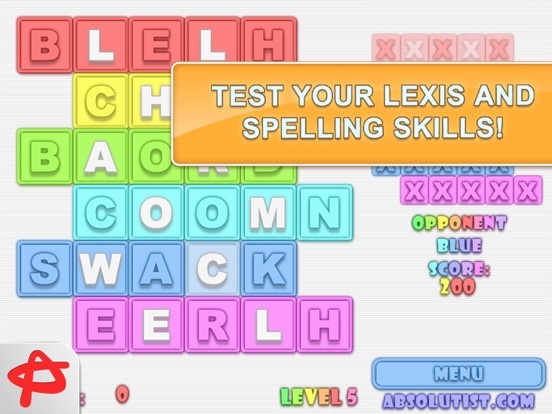 Test you lexis and spelling skills, feel a detective and decipher new words! Complete words simply by swapping white letters. 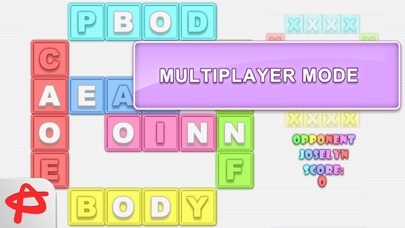 If the word is correct all the letters change to one color. Choose any of 8 languages available in this addicting word puzzle: English, German, French, Dutch, Spanish, Italian, Russian and Ukrainian. 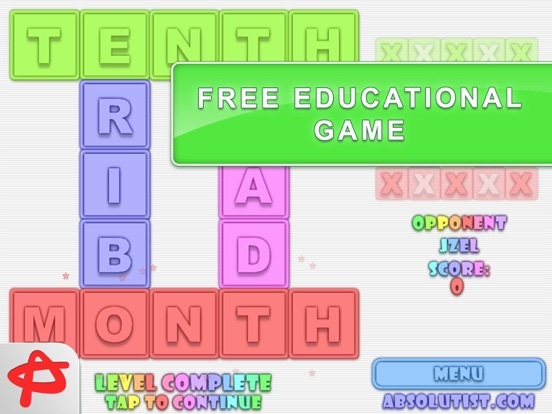 Words and Riddles: Crossword Puzzle Free is also a pleasant way to test your knowledge of a foreign language and learn more! 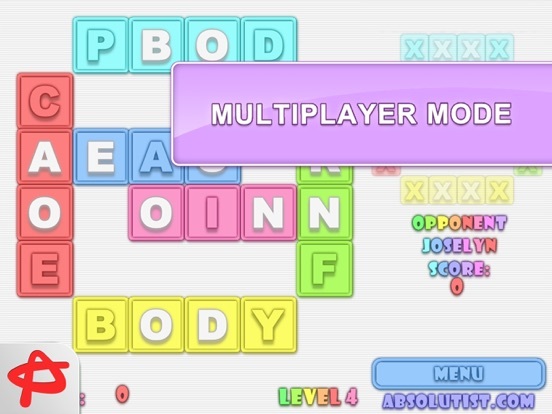 Try a multiplayer mode, challenge other players and become a world champion in crossword solving!